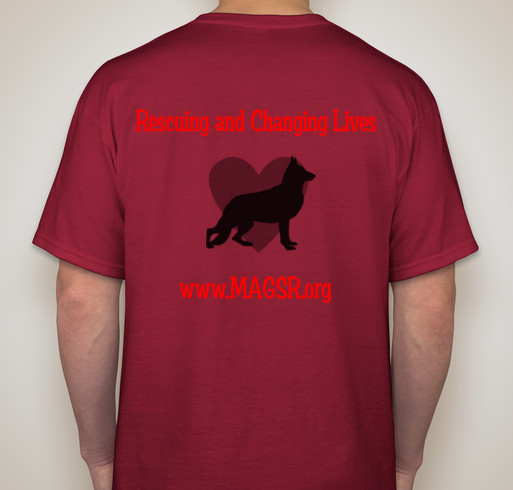 This MAGSR Short-Sleeve Booster T-shirt is made of 100% cotton. 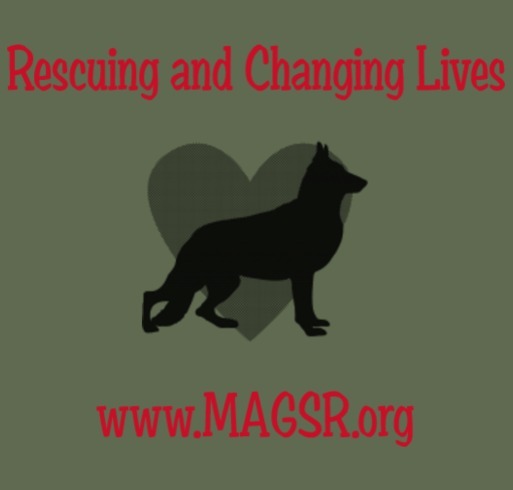 The MAGSR Logo is on the front and the MAGSR mission is on the back. 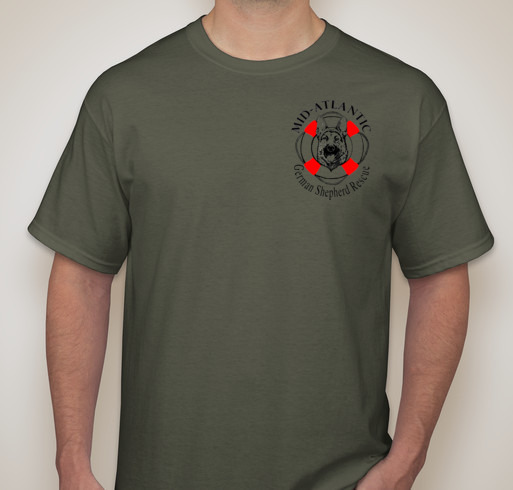 Choose from our selection of sizes and colors! 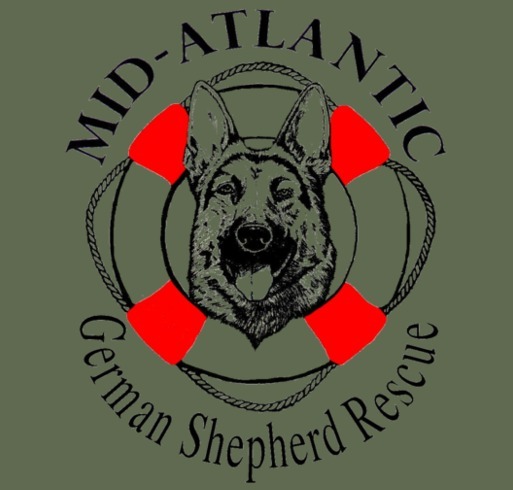 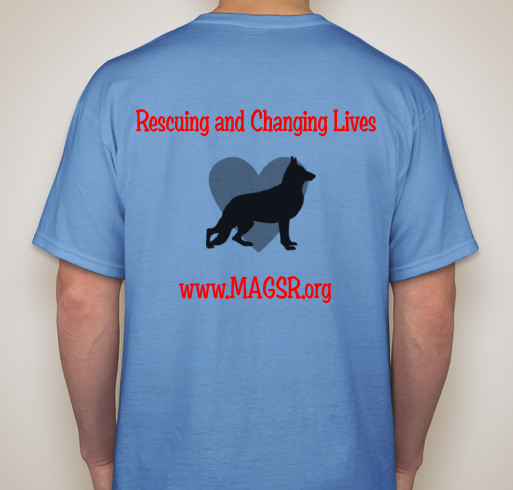 Please email Sheri first for availability of MAGSR Short Sleeve Booster Tees sizes and colors.